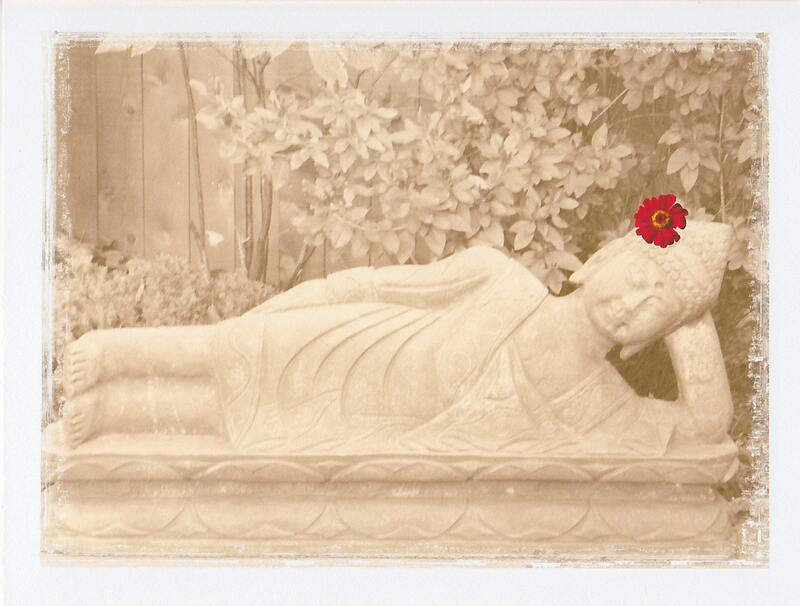 Love this card...the red flower really brings you in to the peace. Thank you for such wonderful and fast service, you are awesome! !